"Why are we here today?" That question was the most important part of a STEM day presentation we recently gave at Lunsford Middle School. The literal answer is because the kids wanted to know how to make an iPhone app according to a questionnaire they filled out. While it's great they asked that question, we felt their curiosity went deeper, beyond operating systems or devices. We believe the reason savvy apps showed up to a middle school on STEM day was the same reason we show up every day to work—because technology makes the impossible possible. It's that magic that students wanted to know more about. Our goal was to tap into this deep sense of curiosity before delving into specifics. We wanted them to think big before "teaching" them anything. Apple's "Making a difference. One app at a time." WWDC 2012 video was the perfect way to show the students exactly what we meant. 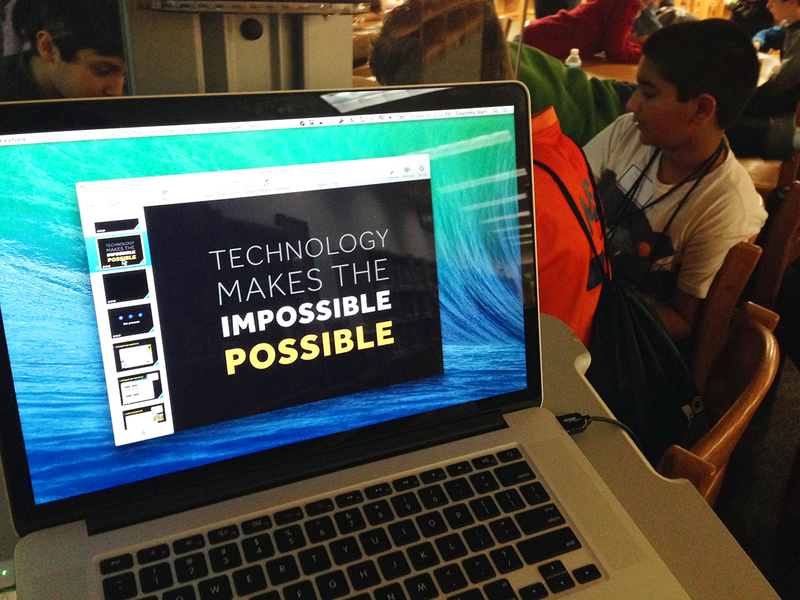 Not only does technology make the impossible possible but it's changing the world. Once we had them thinking, we gave them a brief overview of how to build an app. To simplify the process, we used an analogy and compared building a house to creating an app. They quickly understood that blueprints, electrical wiring, and paint colors are comparable to wireframes, code, and Photoshop to build an app. Once this was established, we got to the fun part. 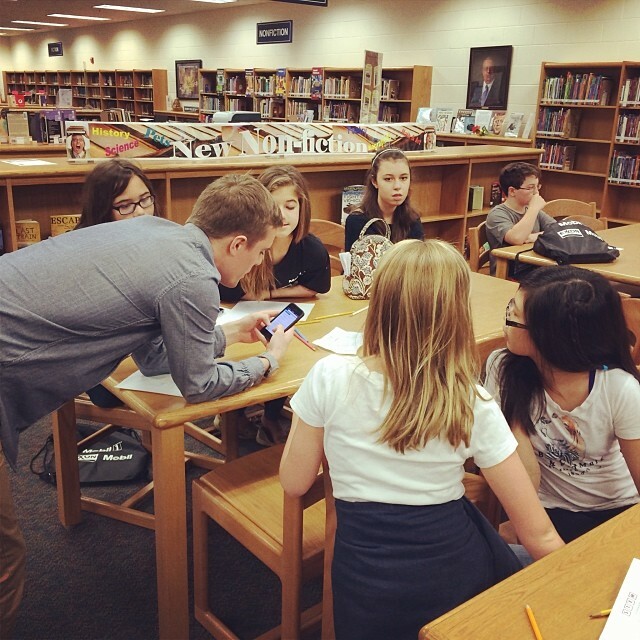 The kids helped us make live edits to an existing app using Xcode and an iOS simulator. They even helped us design an app icon! Their faces lit up when they saw their icon on an actual iPhone. One of the first kids who walked into our classroom saw what we had on screen and exclaimed "Ooh do we get to play with a simulator today?!" We couldn't believe how many of these kids knew what Xcode and simulators were before we even told them. We even spoke with a few kids that were engaged on Stack Overflow! I was busy watching Homestar Runner when I was their age. We're excited to see what a generation of kids who've grown up with great technology can really do with it.